For gorgeous window shutters, blinds, and closet doors, turn to Sunrise Shutters in Los Angeles, CA. We have the perfect products for you. With more than 4 decades of experience in the industry, our team has gained essential tools to handle all of your shutter needs. No matter what your preference in shutter design, we promise to have the products you are looking for. Take a look at some of our creations and see why clients give us their trust. 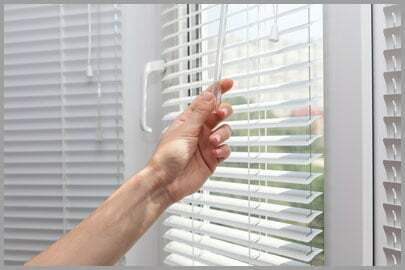 On top of the window shutters and blinds we offer, our team also provides dependable construction, installation, repair, and refinishing services. We are your one-stop shop for all things concerning wooden shutters. For more information about our products and services or to request a free estimate, do not hesitate to get in touch with us.